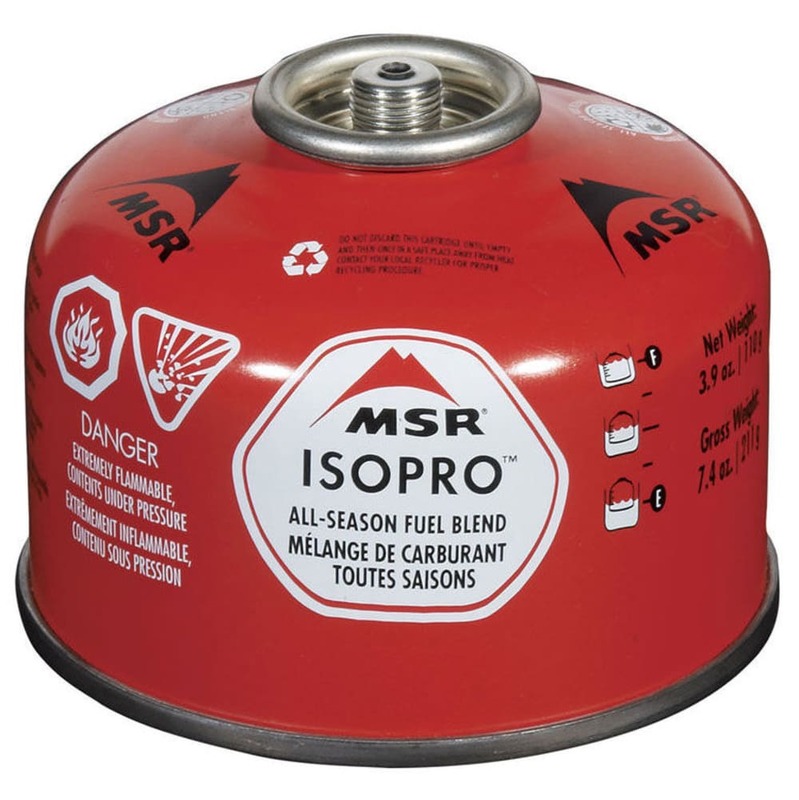 MSR IsoPro Fuel Canister, 4 oz. This product is available for Store Pickup Only. Clean-burning MSR IsoPro Fuel provides superior power for your MSR canister stove. This 4 oz. canister is ideal for shorter trips. When ordering this product online, please be sure to select our in-store pickup option. Due to Department of Transportation restrictions regarding products with flammable materials, we cannot ship this product to your home.